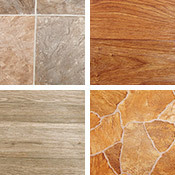 You can buy Flexitec Premiere Sheet Vinyl Flooring at Wholesale / Discount Flexitec Vinyl Flooring Prices from Caldwell Carpet. 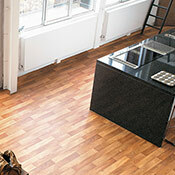 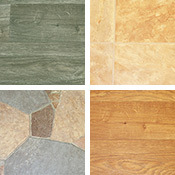 Flexitec Premiere Sheet Vinyl Flooring is designed for use in high traffic homes and is backed by a 15 year warranty. 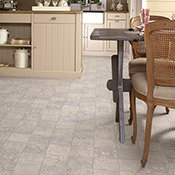 Flexitec Premiere Sheet Vinyl Flooring will look great in any room and is a great alternative to traditional wood or stone floors.